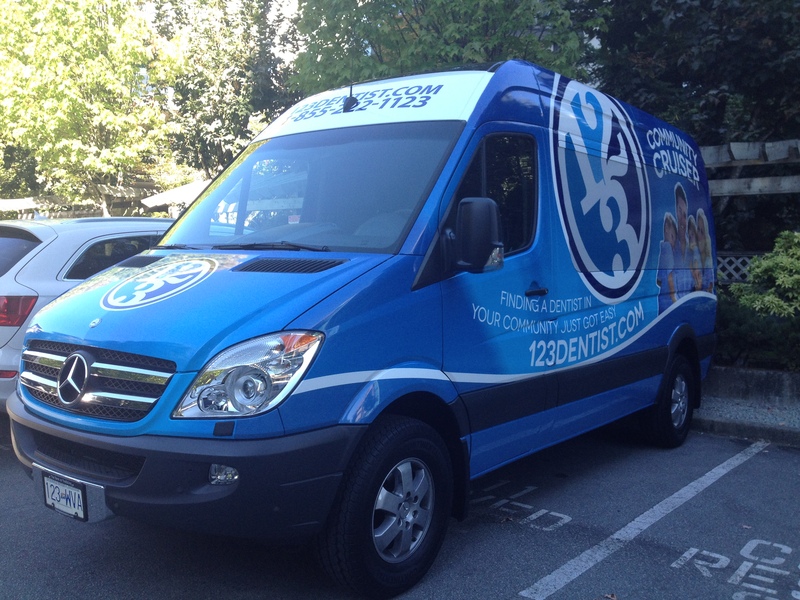 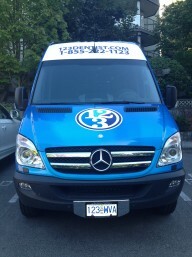 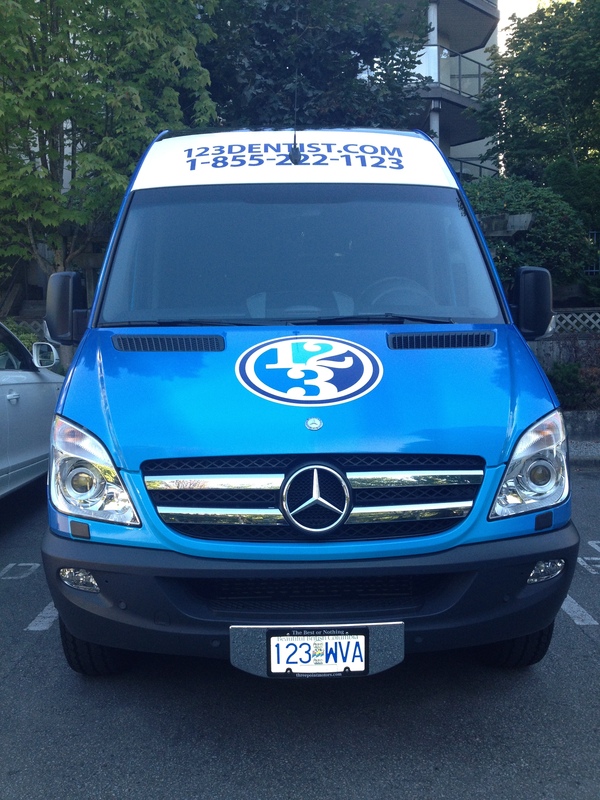 Look out for our new 123Dentist Community Cruiser in your neighbourhood. When you spot it, stop by for some fun filled events and contests—or even to just say hi. 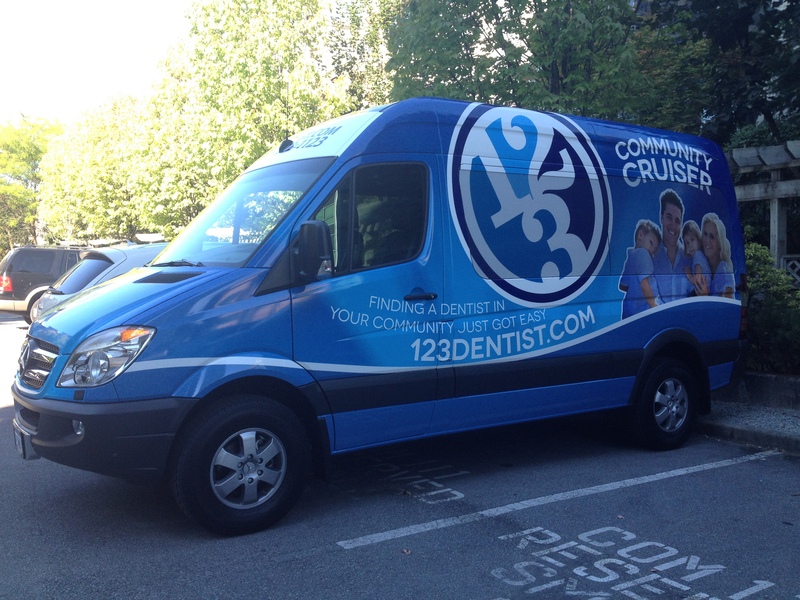 Follow us on twitter or subscribe to our blog to find out if the 123Dentist Community Cruiser will be in your neighbourhood next!